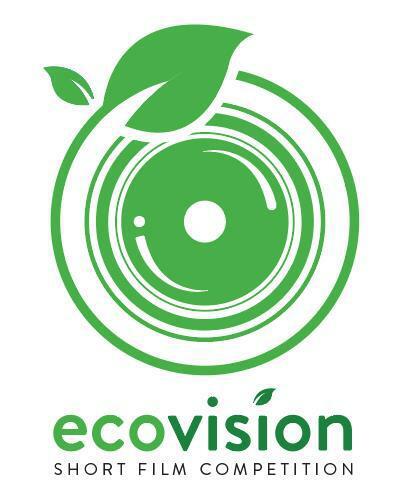 Epson, in partnership with the Department of Environment and Natural Resources – Environmental Management Bureau (DENR-EMB) and GREENducation Philippines, announced today the launch of its 1st EcoVision Short Film Competition for students. The inter-school video-making contest aims to tap the artistry and creativity of Filipino students in raising public understanding of the environment and its conservation through the power of Public Service Announcement (PSA) videos. The competition aims to strengthen Epson’s commitment to the environment, as manifested not just through the innovation of reliable, recyclable, and energy-efficient products but also, its active participation in helping to inspire people to become more aware of pressing ecological issues. For its first edition, the short film competition is looking for the best Public Service Announcement (PSA) videos that will serve as an informative tool for GREENducation Philippines, a youth-led group organized by DENR-EMB, in its mission to educate Filipinos about various eco-friendly solutions that Filipinos can follow and apply in their daily lives. With the theme “Green Solutions for Everyday Life at Home, School, or Office,” the PSA video entries will showcase the importance of green solutions, which refer to the positive action of individuals and companies to ecological issues, caused by uncontrolled human activities. “We are glad to partner with Epson Philippines for the first-ever EcoVision Short Film Competition and showcase the work of talented Filipino students in our campaign for environmental protection. This initiative will help us inspire people to change their actions and take the necessary steps, no matter how big or small, to make a difference for the environment,” said Vermon Timbas, Environmental Specialist of DENR-EMB. The 1st EcoVision Film Competition is open to all students (including the production members) at any year level and degree or course from colleges and universities in NCR, Region III, and Region IV-A. To join, entrants must download, fill out, and submit the accomplished submission form along with attachments to ecovision@epc.epson.com.ph. The qualified entrants may submit PSA video materials with a minimum running time of 2 minutes to a maximum of 5 minutes, showcasing simple yet viable green solutions for environmental issues faced in the home, school or office. Entrants may also submit multiple videos for the three categories—Home, School, or Office—from January 1 to February 5, 2019, until 11:59 PM only. Entries will be judged based from the PSA video’s adherence to the theme, overall excellence in storytelling, cinematic attributes, technical execution and social media engagements. The top three PSA videos will win cash prizes of up to Php100,000 as well as Epson products for the winners’ respective schools. To learn more about the 1st EcoVision Short Film Competition and to download the submission form and complete contest mechanics, visit www.epson.com.ph/ecovision.